It's been another busy week for Kestrels! Year 5 have been taking part in Bikeability each morning. Everyone has become more confident when cycling on the roads and have enjoyed the sessions. 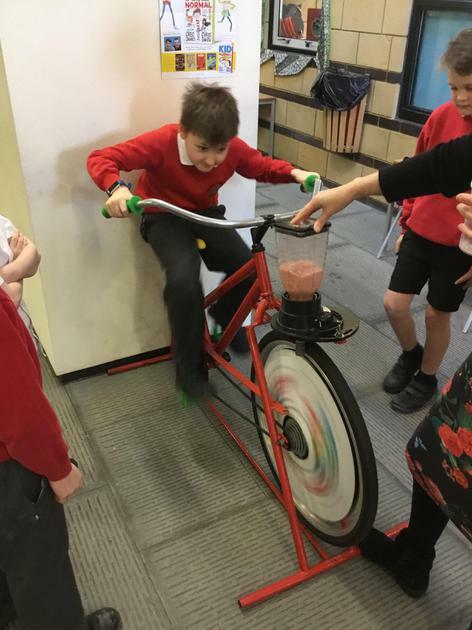 We've had a smoothie bike in school and have used this to make our own fruit smoothies! 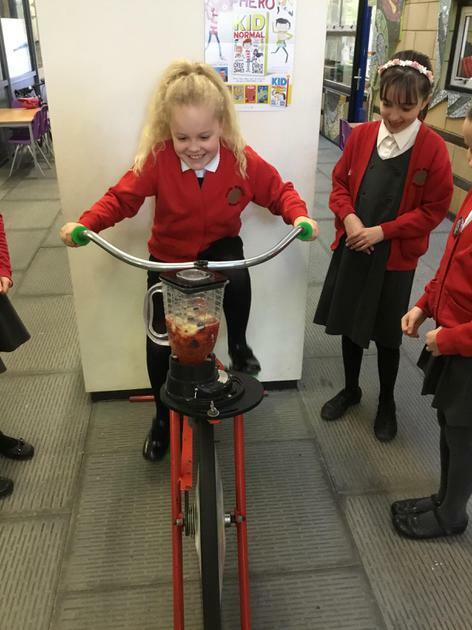 We added banana, raspberries, strawberries, blueberries and apple juice then pedalled hard to blend the fruits. 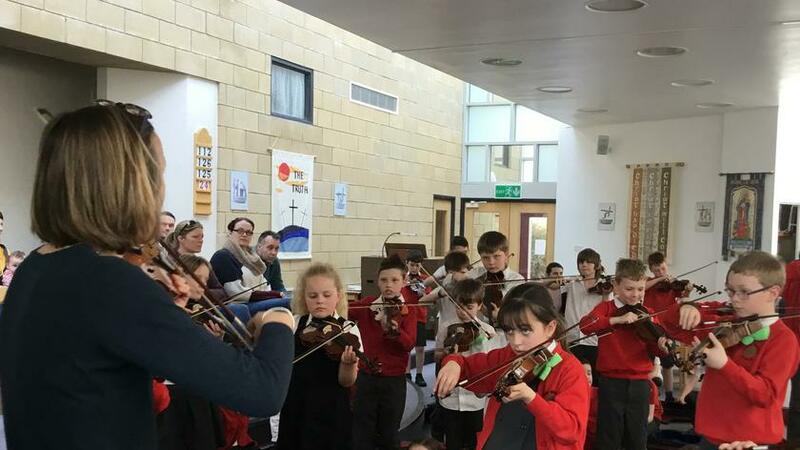 During our Listen 2 Me music lessons this term we have been learning the violin. 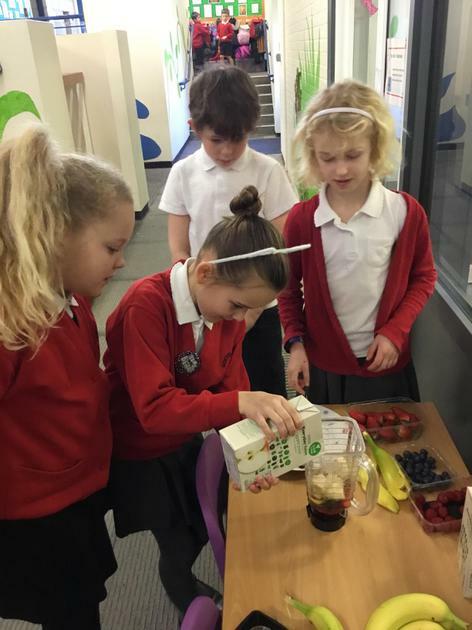 This week we performed a concert showcasing what we have learnt.